Ready to put your brain power to the test? 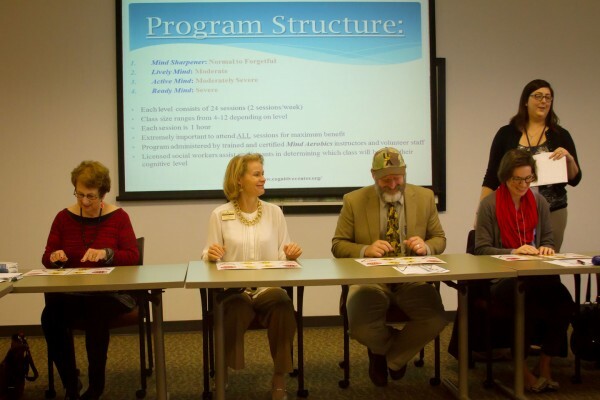 Welcome to Mind Aerobics – a breakthrough, science-based cognitive fitness program recently launched by Jewish Family Service (JFS) in partnership with Jewish Vocational Service (JVS) to help older adults maintain and even improve cognitive function. Can a Loan Save a Life? 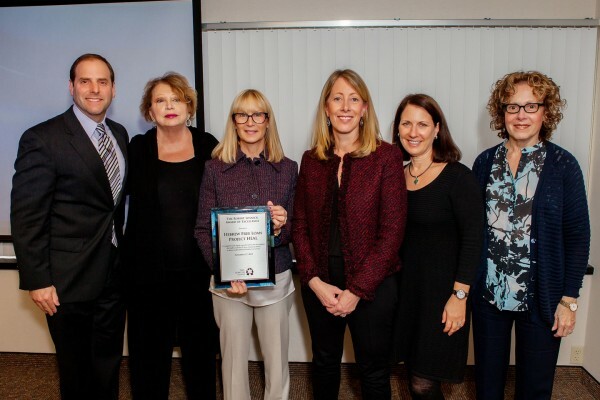 Put dollars and sense together with a particularly Jewish Detroit sensibility and you have the oldest of the Jewish Federation’s 17 local partner agencies, Hebrew Free Loan (HFL). 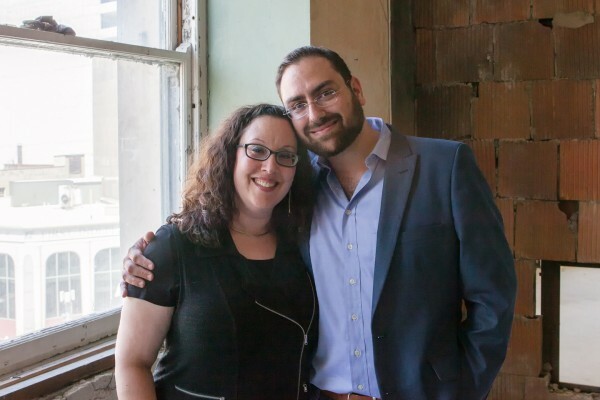 Meet Sarah and Benji Rosenzweig, celebrating 10 years of friendship, love and marriage, deep commitments to the Jewish community and daughters, Na’amah and Ellah. 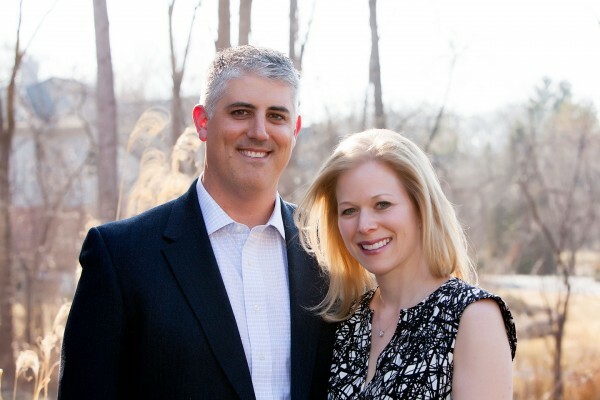 Meet Doctors Esther and Rich Zekman; married 15 years, parents of three; always on call: Rich in Oncology; Esther in OB-GYN; a power team, working hard, playing hard, loving life in the D.
He seemed the model student. No one could have imagined the emotions Ross Szabo was hiding behind his happy face. Liz Guz wears a lot of interesting jewelry. The smart bangles, the buckled cuffs, the earrings, the tasteful pendants - all become her.